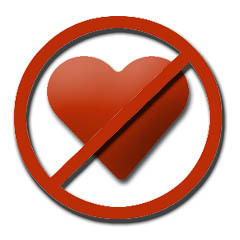 Michael's song "Living Without Love" spends over sixteen weeks at number 1 on SoundClicks charts. Receiving a 10 out of 10 points in category "Music with Lyrics" in the Great American Song Contest critique, "Beautiful Artistry, passion and performance was noted." 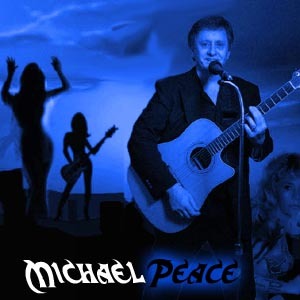 Michael Peace, Singer/Songwriter and former member of "Filet of Sound" a Chicago based Show band, has recently found his music and songs popping up on web sites all around the world. The list is too long to print but a search on the web for "Michael Peace" will turn up hits in Australia, China, Germany, Japan, New Zeeland, UK and on and on. LIVING WITHOUT LOVE is one of those songs that ought to go classic. FORGIVE ME is another. When it comes to quality performance, Michael displays a consistency hard to match, from one album to another. THE NIGHT has to be considered one of his finest yet! That's saying a lot for an artist who so far hasn't put out anything bad, an artist who deserves to be recognized, not just by peers, but by everyone who loves good music. GOOD MUSIC SPEAKS FOR ITSELF, ALWAYS. That is what you will find on THE NIGHT! Smooth and Easy 70/80s style music similar in style to and Air Supply song with a strong vocal. Influenced by music of movie soundtracks "August Rush"
Thinking about the future and what we can become. Powerhouse vocals on this song of lost love, considered by many as one of Michael's best songs showcasing his voice the way it was truly meant to sound. 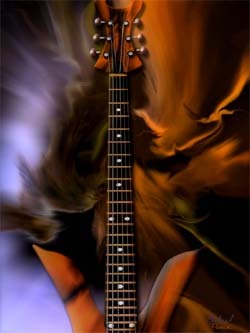 Great love song lyrics with a backbeat and cool guitar licks. A love song that has become a favorite of many. This song was Written by the Popular Chicago Alternative Band CAMERA. The original version was slightly different but Michael has given it his own spin and giving it a Pop Sound while keeping the cool in this hot song. Probably nobody sees you exactly the same way that I do but to me you are beautiful beyond compare. 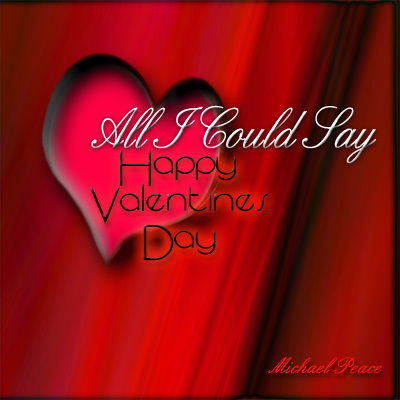 Beautiful Love Song for couples that have been together for many years. This song years ago, maybe 1988. I had to leave my island Maui and still going to get back there. Tiziana Hurd, CEO speaking, SolMusic Management Inc. Canada, and Shaman's manager. I will try to see if you will answer me through this comment. 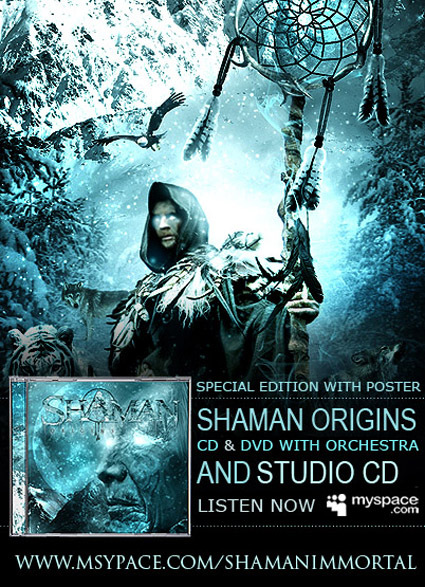 Long time ago I sent you an e-mail and after short days I sent you also a private message here in your box link regarding a Shaman link with all tracks from Immortal Cd, considering you were looking for to interview my band. I never had an answer from you, if you get the link, then I don't know also what will be your next step with my band. Just wanted you to know how much I'm pulling and praying for you buddy ... tons!!! Thanks very much for your great words and loving the band. I was listening your music and its really great stuff, congratulations. We keep in touch, with my best regards. it's not something I excel at - I certainly couldn't match the great arrangements you have on your music. I'm working to improve my arrangement skills, but in the past I've usually leaned pretty heavily on having a producer. "Maybe It's The Moon" - what a great vocal ! By the way, Gary Puckett & U.G. were one of my favorites growing up (who could ever forget the hit "Young Girl"). A Long time ago I actually did a few of their songs as covers. An absolutely beautiful song. A long way from Attila and the Huns. 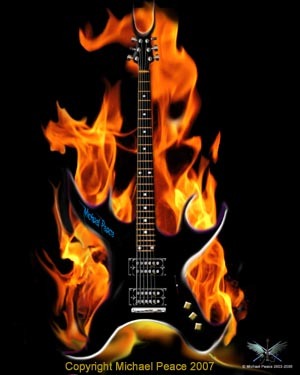 I Have Just listened to you on the New Music page - and have now come over to your page - to listen to all of your music - you have a great voice. * Your song 'Maybe It's the Moon' has just been added to Mesmerized Still station! * Your song 'Candy Kisses' has just been added to Legendary Music station! * Your song 'Living Without Love' has just been added to essential easy listens station! Neil Thanks Mike for the "Candy Kisses" song description credit .. I'm glad you liked my shortened review and honored that you've used it here .. and honored to have your friendship. * Your song 'Living Without Love' has just been added to Cashbox All Indie Picks station! * Your song 'Living Without Love' has just been added to Essential Easy Litening station! Antsy McClain Michael: Thanks for all your support over the last few weeks and thanks for helping get the Troubs to their first #1 ever!! Antsy McClain Antsy and the Troubs have added new Christmas tunes to their page. Check 'em out!! * Your song 'Snowflakes' has just been added to Sleigh Ride station! * Your song 'Little Drummer Boy/Peace on Earth' has just been added to Sleigh Ride station! 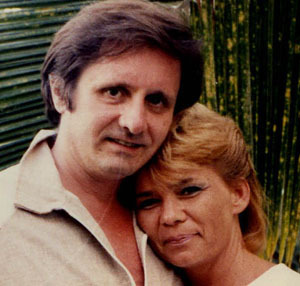 Diane Wayne Please consider A MESSAGE FROM OUR FATHER IN HEAVEN for your playlist, thank you! * Your song 'Little Drummer Boy/Peace on Earth' has just been added to Dog-gone Christmas station! * Your song 'Snowflakes' has just been added to Dog-gone Christmas station! * Your song 'Living Without Love' has just been added to Soul Retrieval station! * Your song 'A Silent Night' has just been added to Holiday FM Fun station! * Your song 'A Silent Night' has just been added to Dog-gone Christmas station! * Your song 'A Silent Night' has just been added to XMAS station! * Your song 'Snowflakes' has just been added to XMAS station! * Your song 'Little Drummer Boy/Peace on Earth' has just been added to XMAS station! * Your song 'A Silent Night' has just been added to What Do Love About Christmas? station! * Your song 'Snowflakes' has just been added to What Do Love About Christmas? station! * Your song 'Maybe It's the Moon' has just been added to Mesmerzied Still station! * Your song 'She Calls Me Lover' has just been added to Rays Country Picks station! 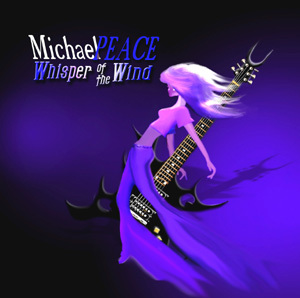 * Your song 'Whisper on the Wind' has just been added to Essential Easy Litening station! * Your song 'Little Drummer Boy/Peace on Earth' has just been added to Cashbox All Indie Picks station! * Your song 'Living Without Love' has just been added to Raymond Porters Easy Listening Station station! * Your song 'In My Life' has just been added to depth station! * Your song 'Looking Through My Eyes' has just been added to LEGENDARY MUSIC II station! * Your song 'Looking Through My Eyes' has just been added to Up Close and Personal station! 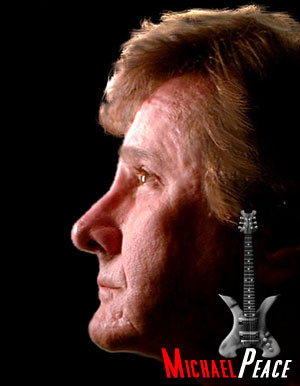 Antsy McClain Hey Michael - have you heard our new CD yet? Posted it a couple of weeks ago. Sure you will love it!! * Your song 'I Remember Martin Luther King' has just been added to Obama Biden 2012 station! * Your song 'I Remember Martin Luther King' has just been added to WARRIORS FOR CHANGE station! * Your song 'I Remember Martin Luther King' has just been added to THE BLACK SHEEP station! * Your song 'In My Life' has just been added to Cashbox All Indie Picks station! * Your song '----Announcer - Outro' has just been added to Cashbox All Indie Picks station! 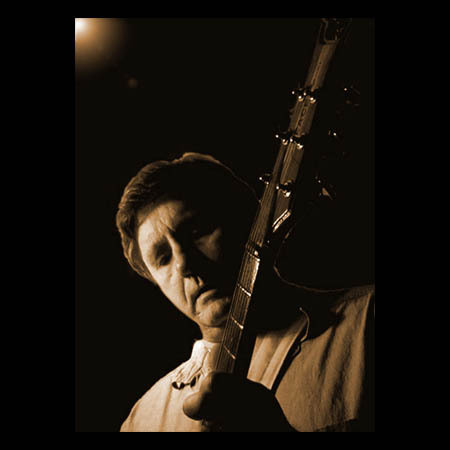 * Your song '----Announcer - Outro' has just been added to Cashbox Rock Picks station! * Your song '----Announcer - Outro' has just been added to Cashbox Pop Picks station! * Your song '----Announcer - Outro' has just been added to Cashbox R&B / HipHop Picks station! * Your song '----Announcer - Outro' has just been added to Cashbox Country Picks station! * Your song '----Announcer - Outro' has just been added to Cashbox Dance Picks station! 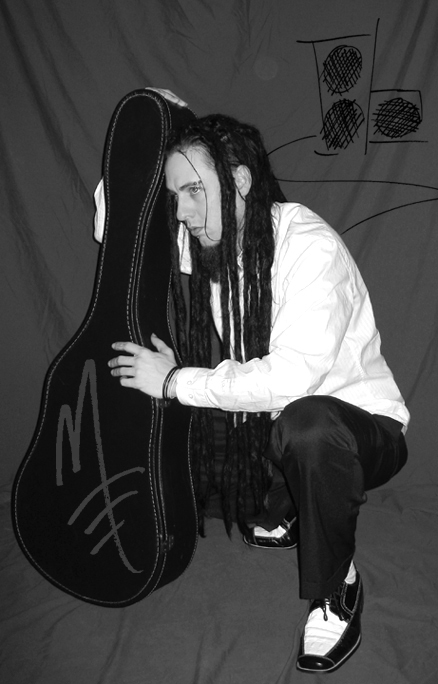 Antsy McClain Michael: Just thought I would let you know that we now have a new CD out. A couple of tracks are on the site already, but we are struggling with space. More will be added soon. Check us out!! * Your song '---AdriaThorp - Did Ya Think' has just been added to Cashbox On The Radio station! * Your song 'Maybe It's the Moon' has just been added to Dr. Feelgood's Realgood Radio station! * Your song 'Forgive Me' has just been added to Up Close and Personal station! Peace has been writing and recording songs as far back as the mid 60s building a catalog of hundreds of song. "Now with the introduction of the Web, my music is really starting to take off," Peace says. 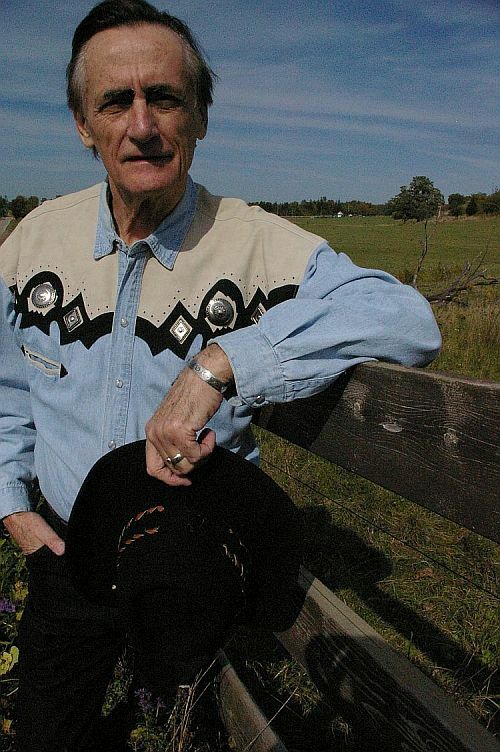 "In the past, my band was at the mercy of the major record labels and record companies. We cut an album at Chicago's Chess Studios and waited almost two years before it was released. By then the music was so outdated that Chess didn't even want to promote it. Today, I can write and record a new song, have it up on the Internet and watch it take off on the various online charts in just a few days. My fans can buy the CDs right online and never have to go to a store. One of the biggest changes brought about by the coming of digital music and the internet is that now songs have to be able to stand up on their own. Record Companies in the past could put out a CD with only two or three good songs and the whole CD sold. People have gotten smarter now. They only want the good stuff, the hits, not the "B" side songs or album cut songs. So now fans can buy exactly what they want. Michael's "The Night" CD is all "good stuff" not a "forget that" in the bunch. "The Night", includes a song made popular by one of Michael's favorite new artists, American Idol's Mr. Clay Aiken. 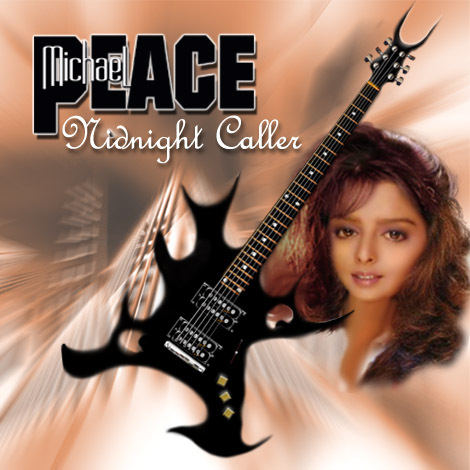 "This is the Night" by Michael, is a solid version of this song but you will really enjoy Peace's own pieces like: "Maybe It's The Moon", "Living Without Love", "Beyond This Night", and more. 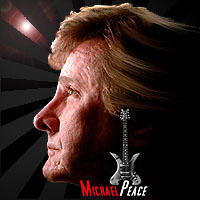 www.1peaceband.com and check out his entire discography of over 25 albums. Van Morrison Brown Eyed Girl is my all time fav. Fertitta and McClintock This guys are one of the most talented artists here on IAC.